Don't be fooled. I don't look like this barefaced. Makeup and filters cover up my imperfections. Makeup is my daily mask. To cover my flaws and increase my self-esteem which sometimes go down the drain. For me, it takes makeup to look 'natural'. I love makeup. I love how it can magically transform my look depending on my mood. I think my love for makeup started when I was about 8 or 9 years old when I saw my mom getting ready and putting on makeup when she was about to go out. I remember experimenting with it at my mum's dressing table when my mom was not around at about 12 years old. I started to slowly get my own makeup products some time later starting with lip glosses and some bright coloured, blue and bronze eyeshadows. I may not be perfect but makeup makes me feel pretty awesome and it makes me feel good! I use makeup to cover up my flaws and enhance my features. For some, their makeup is their self-confidence but it's the other way around for me right now. Till then, I'll continue to wear these things I love to paint on my face. Makeup is indeed, art. And I do it almost everyday. 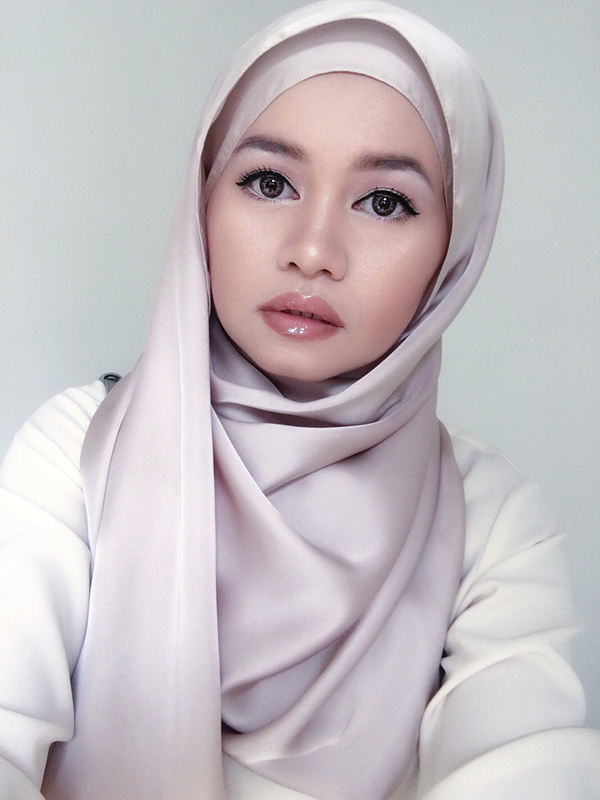 I'm going to share the cosmetic products that I used to achieve the looks in this post. But before I share them, please know that this is what I'm using currently but it might not be the same thing that I used last month, few months ago or a year ago. It keeps on changing but there are some products that I've been using for quite awhile. And sometimes I alternate between different products. Once I like something I tend to use it quite a lot until I find a newfound love. I love to experiment and try out different types of makeup on myself and its something that Ive been doing since I just started high school (Whoah ,thats like more than 20 years ago!). I also have to credit my different makeup artists who sometimes make me up during events for sharing me tips also because I like to ask a lot of questions. Its something that I like to learn about because those tips helps me to enhance my look. So, below are the Top 10 current items I used to put on my face that makes me feel pretty after I feel a lil unpretty. I listed it down in order of which of items I would put on first and you can click on the link to check them out. 1. Fenty Beauty Pro Filt’r Soft Matte Longwear Foundation in 170. The coverage is amazing and it dries up quickly so it makes the application faster. I like the fact that they have so many colours for different skin shades and tones and I also love their beauty campaign which I first saw on IG too. 2. YSL Beauty All Hours Concealer to cover my spots and under eye bags and lines. Before I started using this one just recently I used to wear the NARS Radiant Creamy Concealer in Custard for the longest time since mid last year. 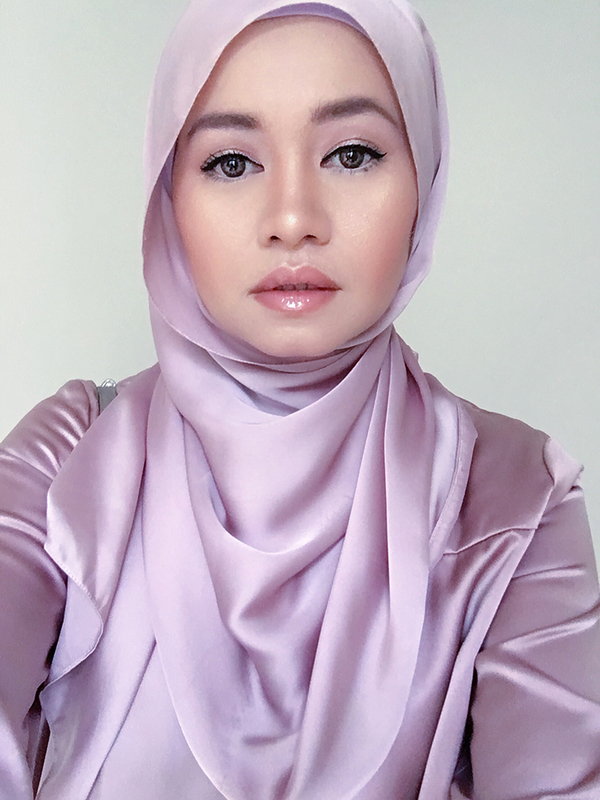 It was my first time actually using a concelear and it was recommended by my MUA at the time because of my skin condition after my second pregnancy and probably all the daily stresses that affected my skin. 3. YSL Beauty Touché Eclat as highlighter all around especially around my lips and above my eyebrows. Love how it helps enhances and defines the shape of the lips and eyebrows. 4. Fenty Beauty’s Invisimatte Universal Blotting Powder to set my base. 5. Becca Cosmetics Shimmering Skin Perfector Pressed Highlighter on my cheekbones to give that extra glow. 6. Urban Decay Cosmetics Naked Flushed Bronzer & Blusher to shape and contour my cheeks and nose. I also use their Contour Shapeshifter Brush to apply it. 7. Benefit Cosmetics Soft & Natural Brow Kit inclusive of the Goof Proof Brow Pencil for a more natural looking eyebrows. It doesn't look too strong. 8. Tarte Cosmetics Limited Edition Make Believe in Yourself Eye & Cheek Palette on my eyelids. I love the colours, the packaging just everything about this palette makes me feel giddy. 9. Sephora Collection Long Lasting Kohl Pencil in Infinite Beige for my under eye waterline and I alternate that with my Urban Decay Waterline Eye Pencil in Walk of Shame. 10. 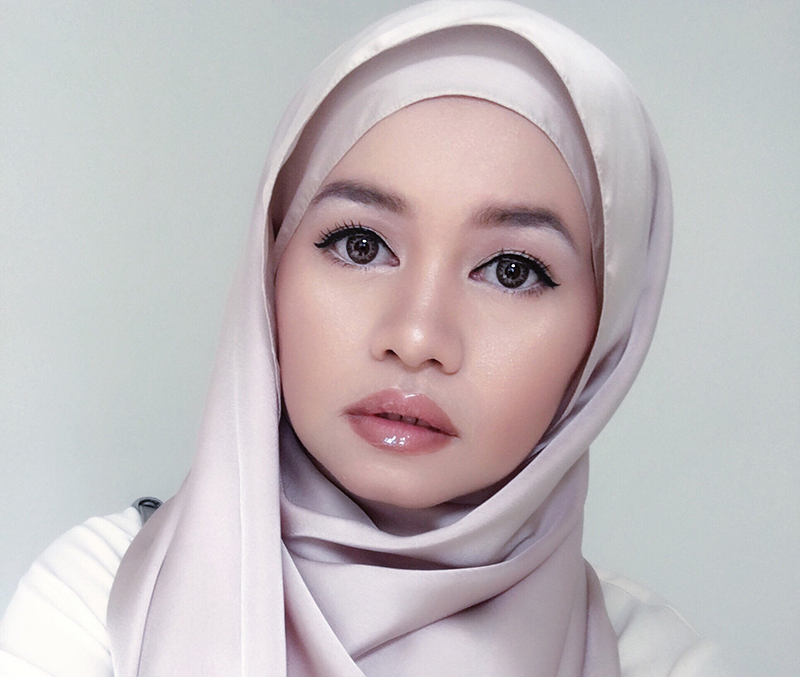 Wardah Beauty EyeXpert Eyeliner . I've tried a lot of different eyeliners but this one I've been using since I tried it earlier this year. Its very easy to apply and stays on very long without ever smudging. 11. Maybelline the Falsies Push Up Drama Mascara. I need this because I'm not good at wearing my own falsies (false eyelashes). This gives the falsies effect and make my lashes look much longer than it actually is. 12. Fenty Beauty's Gloss Bomb Universal Lip Luminizer by Rihanna. I used to wear a lot of lip glosses since I was in high school and then up to uni days. But I've neglected glosses for awhile because of lipsticks, velvet matte liquid lipstick etc. But this Gloss Bomb brings me back to my first love of lip glosses! Its thick and doesn't feel sticky. It has a nice scent to it and I just love the subtle colour and shimmer. Not that I will neglect my love for other types of lip products but for now, I'll be using a lot of this Lip Luminiser. That's it! My 12 current favs. The above are my honest opinions of what I currently love and actually have been wearing. I am not paid to give this review. Apart from YSL Beauty and Wardah, all the above products listed were not given to me and I actually bought them myself throughout this year. Let me know if you would like me to share how I put them on and give more details on how to wear the above products. A video, maybe? Scarves from PariPariShawl and Tudung People.